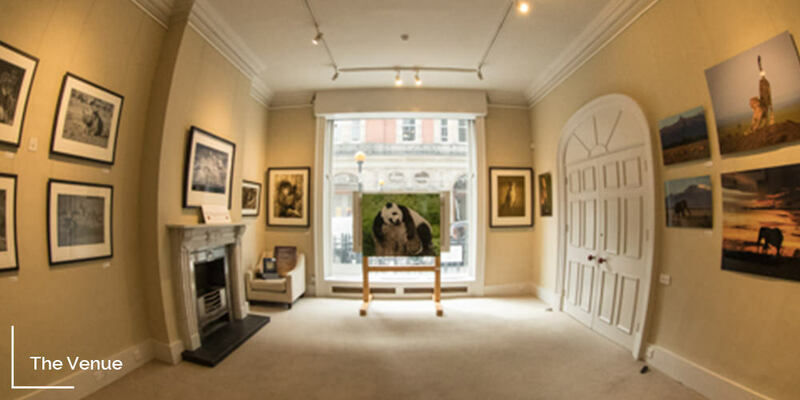 Exhibition space and art gallery in the heart of Mayfair’s art district. Showcasing established artists and the best emerging talent. Located in the heart of London’s most prestigious art district, Mayfair W1.